This is not the complete list available for "Folding Pocket Knives". 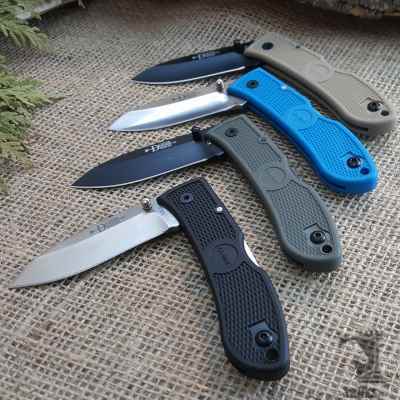 This has been filtered to show only Folding Pocket Knives results for the Ka-Bar Knives brand. 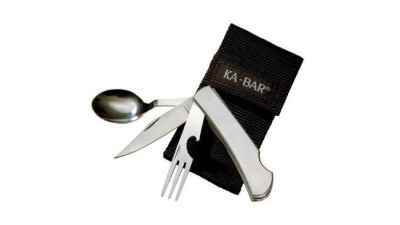 The Ka-Bar Hobo is a portable fork, knife and spoon with nylon carrying case and is designed for on the go or outdoor dining. 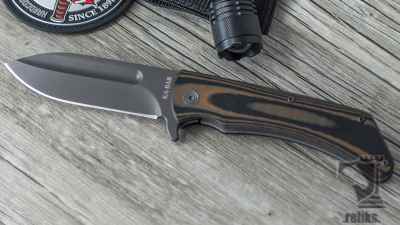 The Ka-Bar Warthog Tanto features a 420 stainless steel blade. 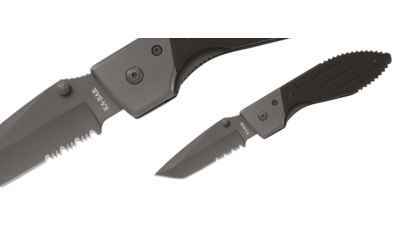 The Ka-Bar Warthog side lock folder features a partially serrated stainless steel blade. 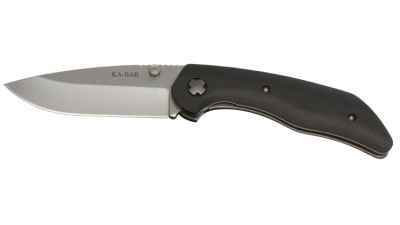 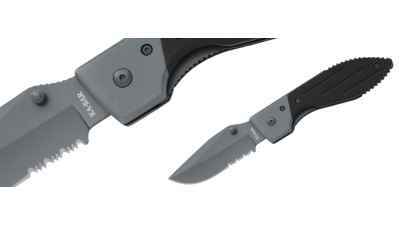 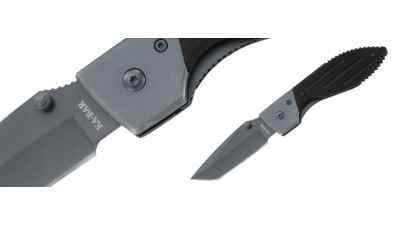 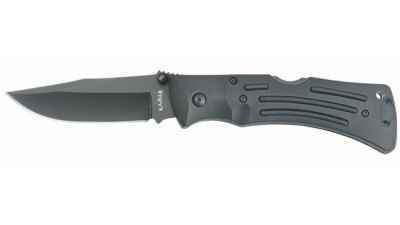 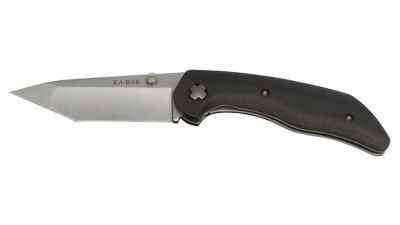 The Ka-Bar Warthog side lock folder features a 420 Stainless Steel blade. 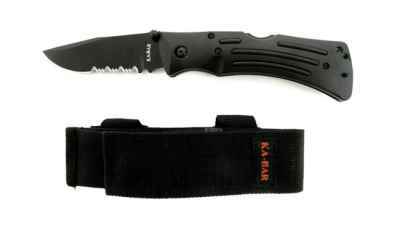 The Ka-Bar Warthog Tanto folding knife features a partially serrated stainless steel blade.